Setup Sync: Choose what to sync between your phone and Nokia Suite. Install Applications: You can install the latest software updates for your phone. Sync: You can Sync Contacts, Gallery, Messages and Music from the homescreen. 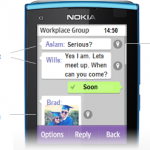 Recommendations from Nokia: You will be able to see the latest recommended application for your phone by Nokia Itself. Contacts: This feature helps you to Sync Your Phone contacts to your computer. 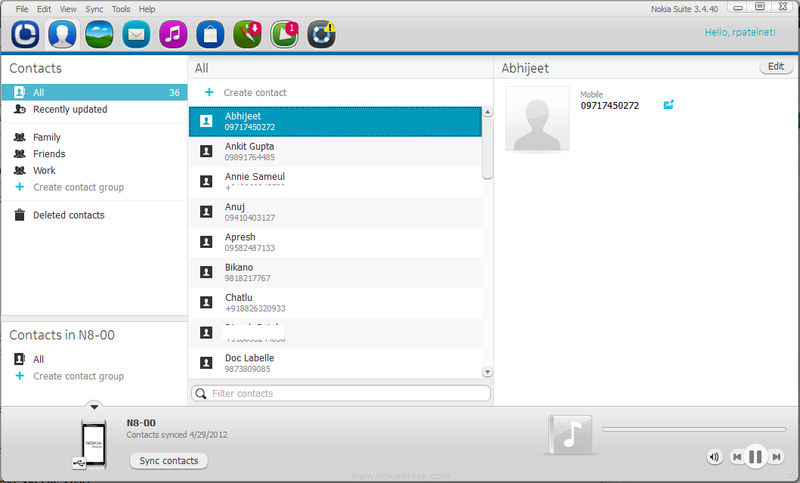 You can easily see the List of saved contacts on computer using this feature. Even you can use this feature to restore contacts on your phone. 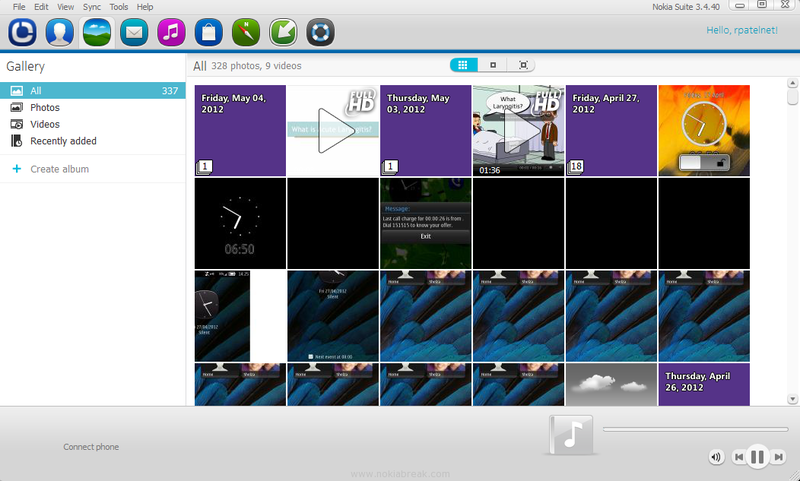 Gallery: It allows you to see the list of Images and Videos, you have Synced on your Computer. With this you can easily restore any images or videos to your phone. Messages: It allows you to take a backup of your messages. 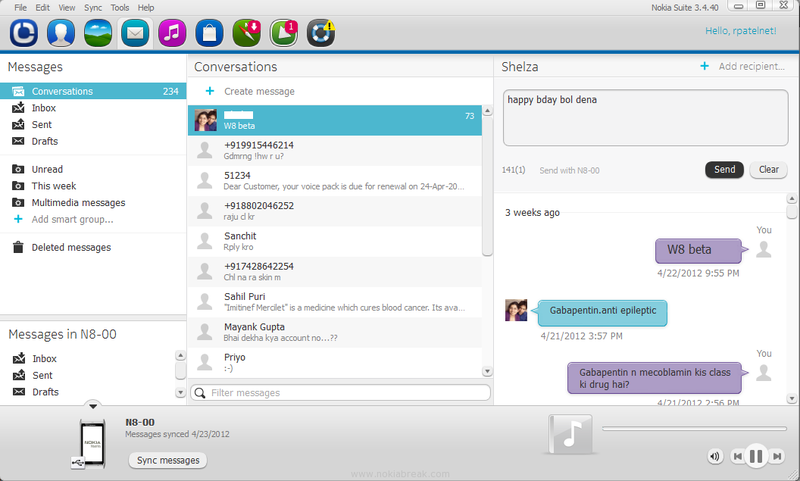 You can Backup messages including Inbox, Sent and Drafts and also whole conversation from this feature. To take Backup Click on the Sync Messages from the Bottom of Nokia Suite. Music: It allows you to backup your Phone Music Library and Create new playlist. 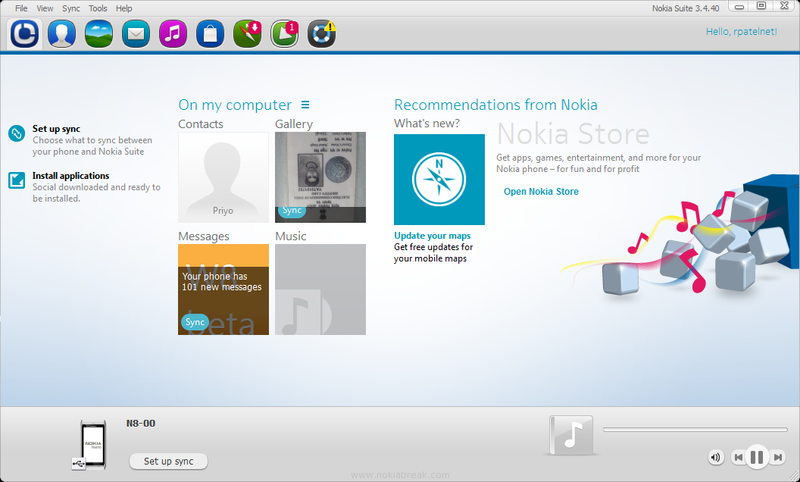 You can play the Music files and Find Music from Nokia Music Store. Nokia Store: It allows you to use Nokia Store from your Nokia Suite. 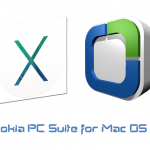 You can download and install any of your favorite application from the Nokia Suite directly. This feature is new and was introduced in the previous versions. 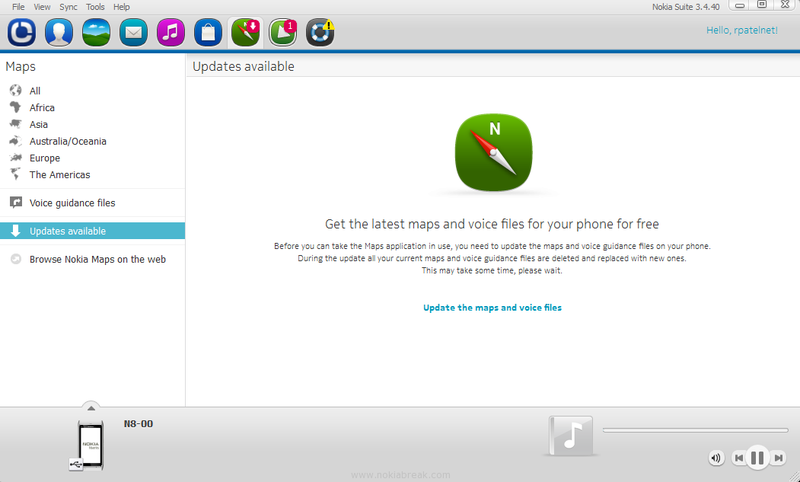 Maps: It allows you to download Maps on your Phone using the computer. 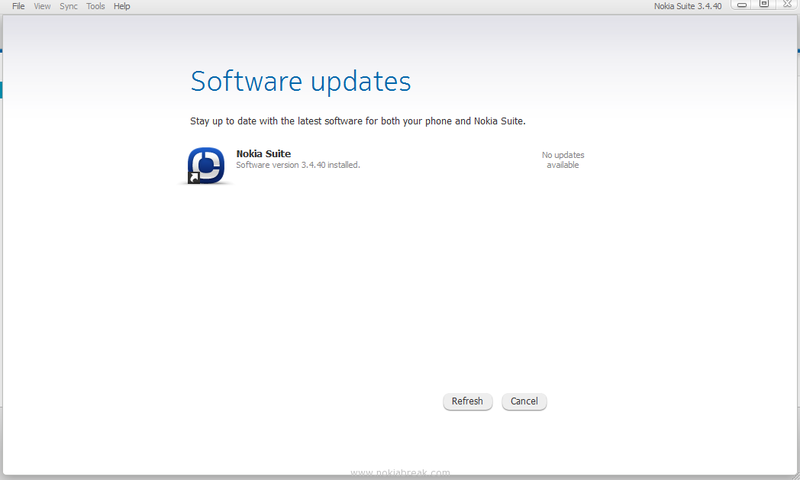 Software Update: Stay up to date with the latest software for both your phone and Nokia suite. Support: It allows you to get detailed information on your phone, store important mobile content to your computer and update your phone with the latest software. You can see the Purchase history, help and guides and Installed apps. Nokia Suite 3.4.40 is around 89.2 MB in Size. If you are looking for more downloads then do not forgot to see our Download section. I could really use this app, but it does not pass virus scan. has this been corrupted?